Royal Icing Mix 1 lb. 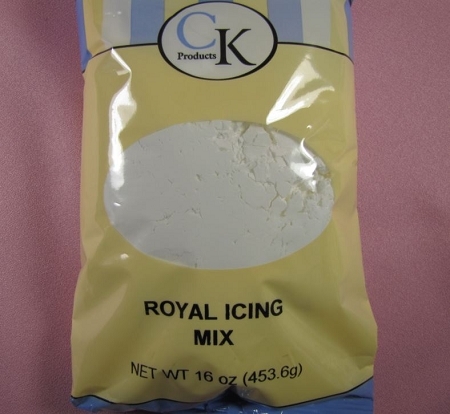 Royal Icing Mix 1 pound bag. This Meringue Powder Royal Icing Mix by CK Products makes fantastic icing. Meringue Powder Fluffy Deluxe 8 oz.